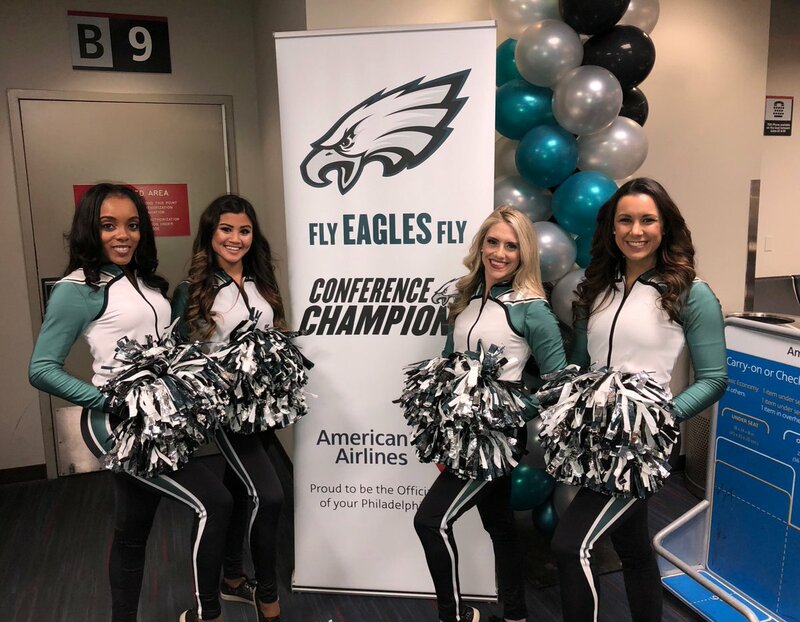 The Super Bowl has come and gone, but here are a few game day action shots from The Eagle. 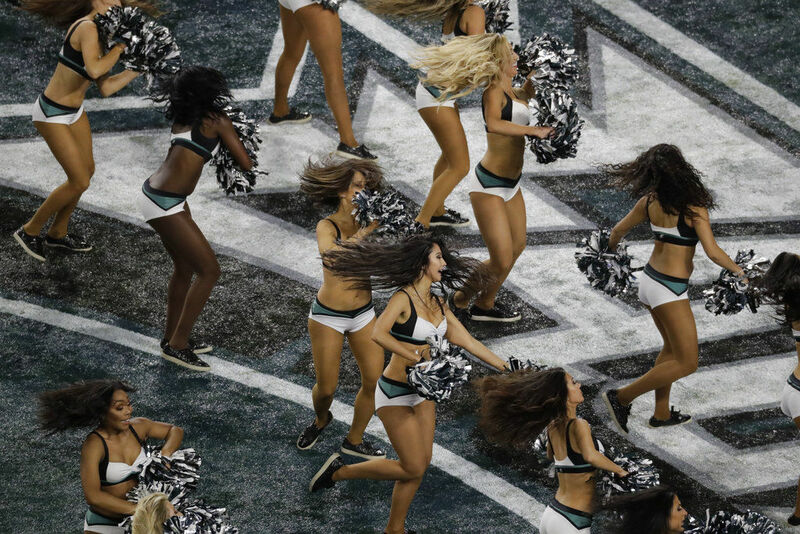 What an amazing Super Bowl…well, all except for Justin Timberlake’s half time performance. 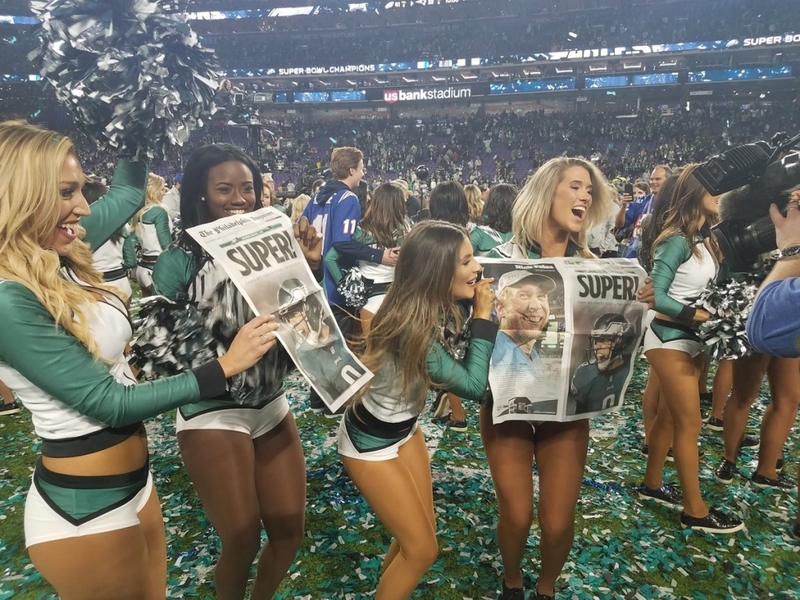 The game was as exciting as they come…one for the ages and will be certainly memorable for years to come. So let’s take a look at how the run up to game day turned out for the Eagles and Patriots Cheerleaders. 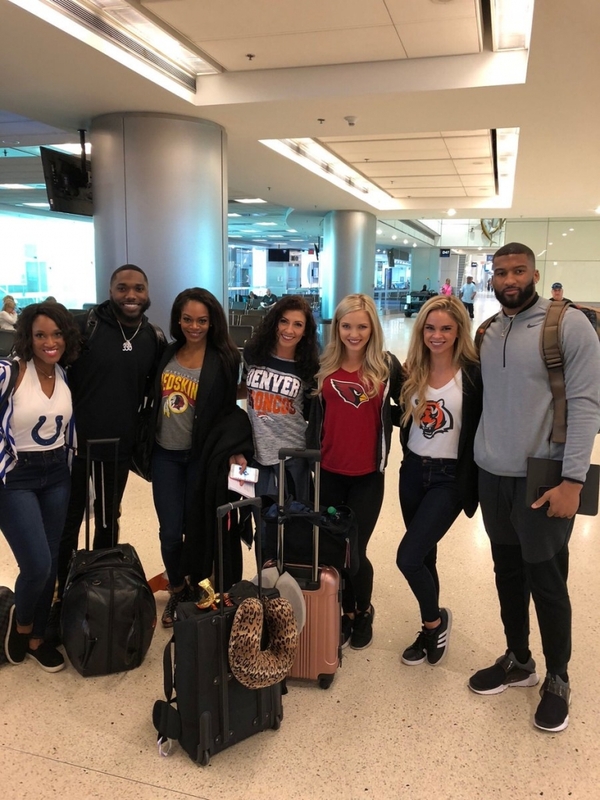 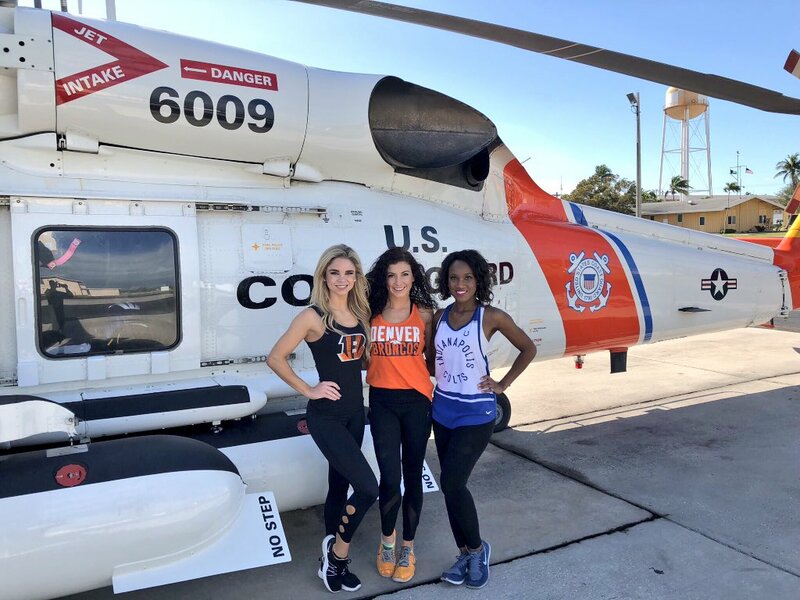 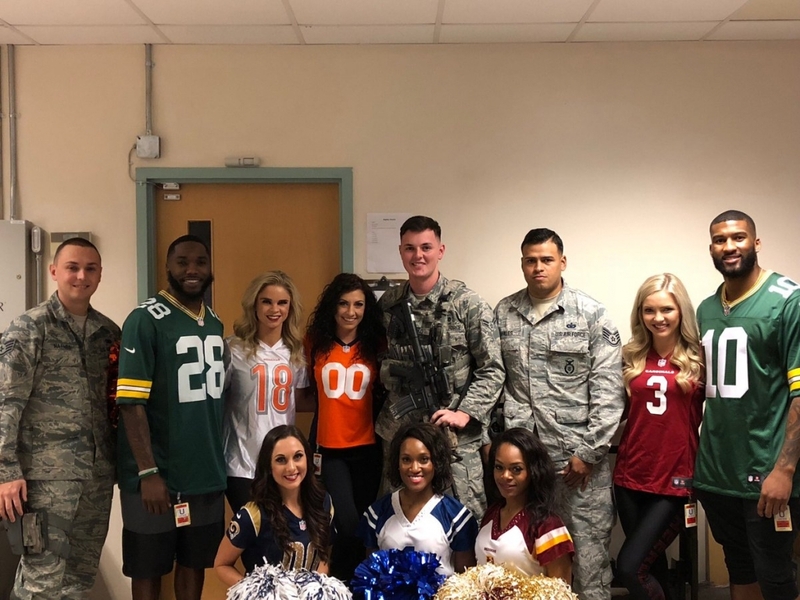 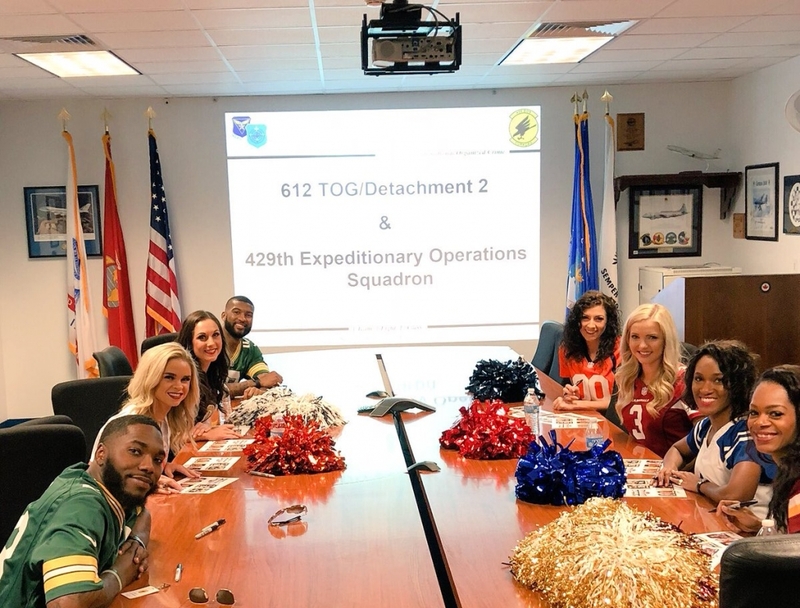 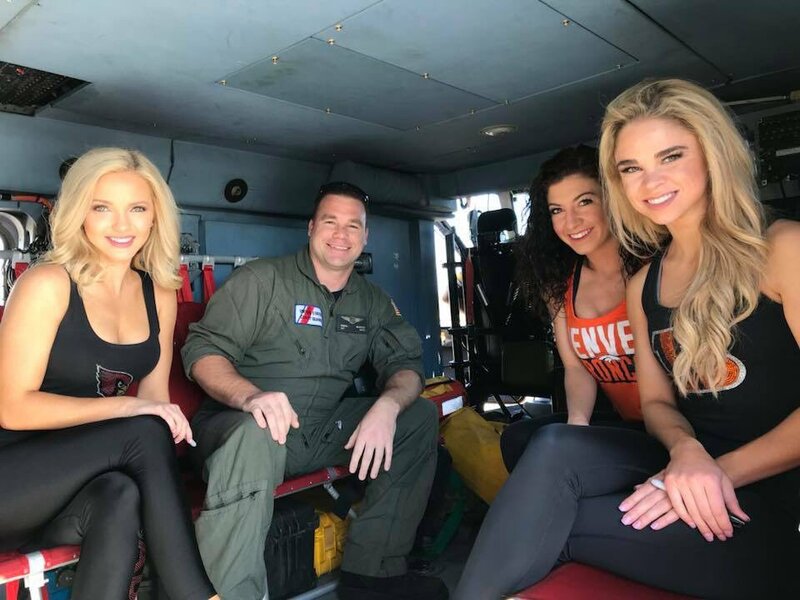 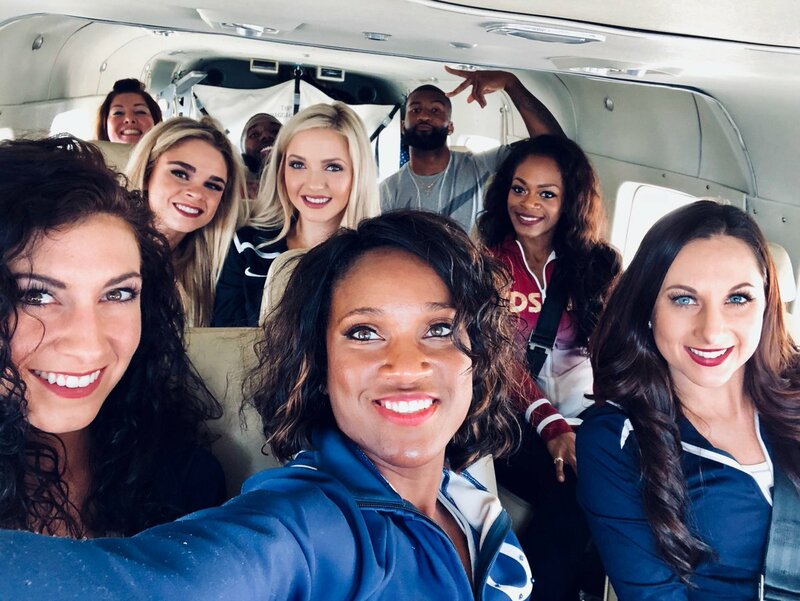 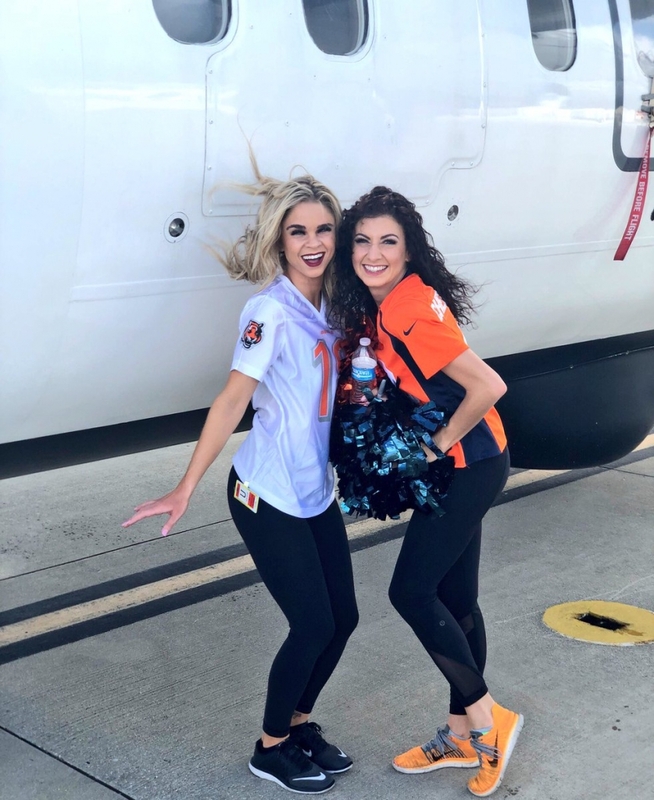 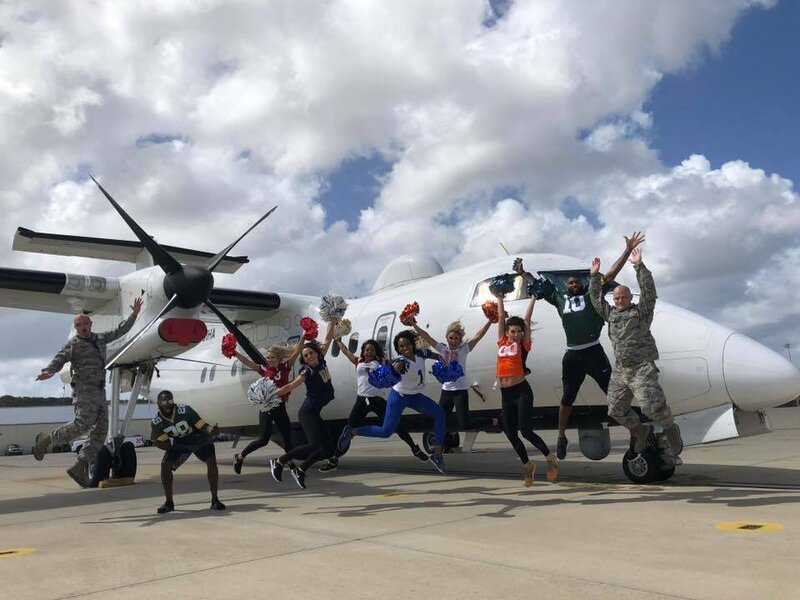 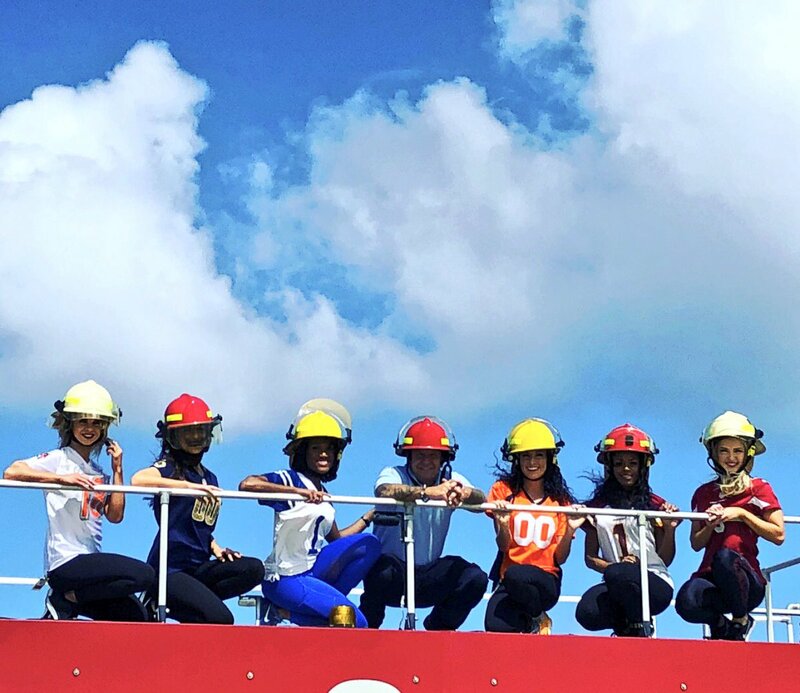 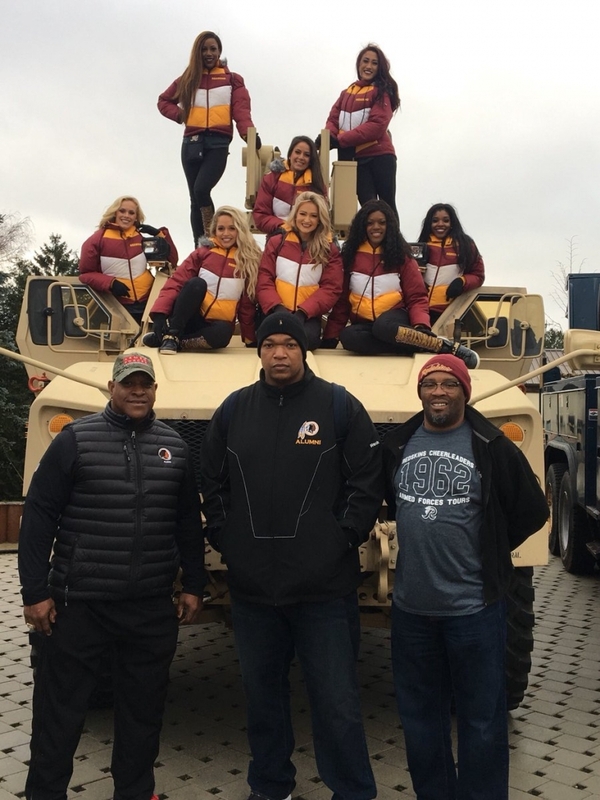 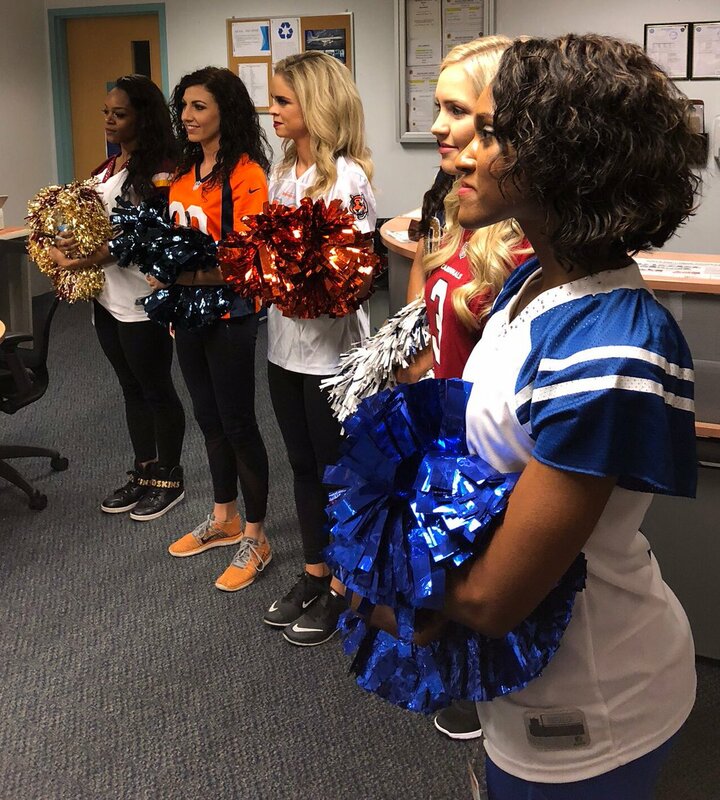 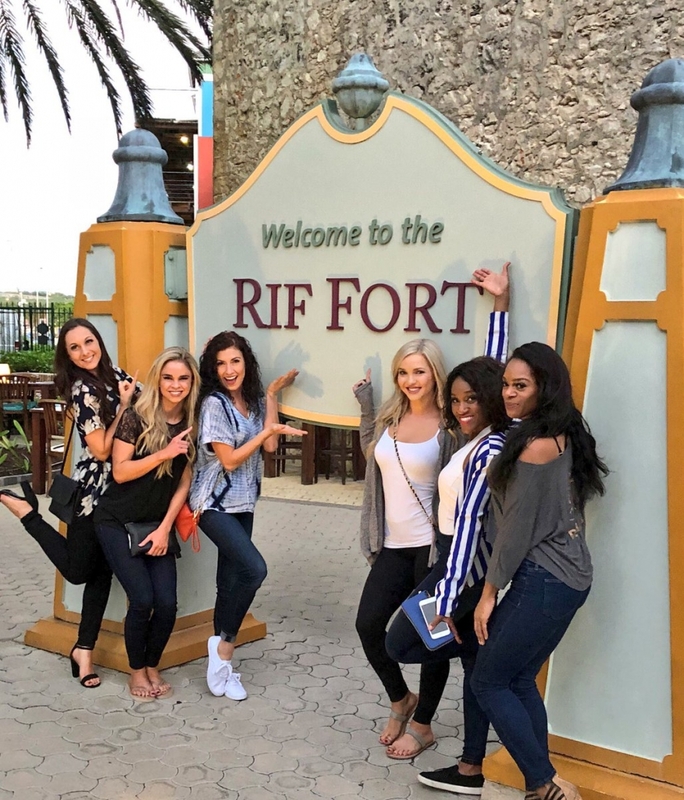 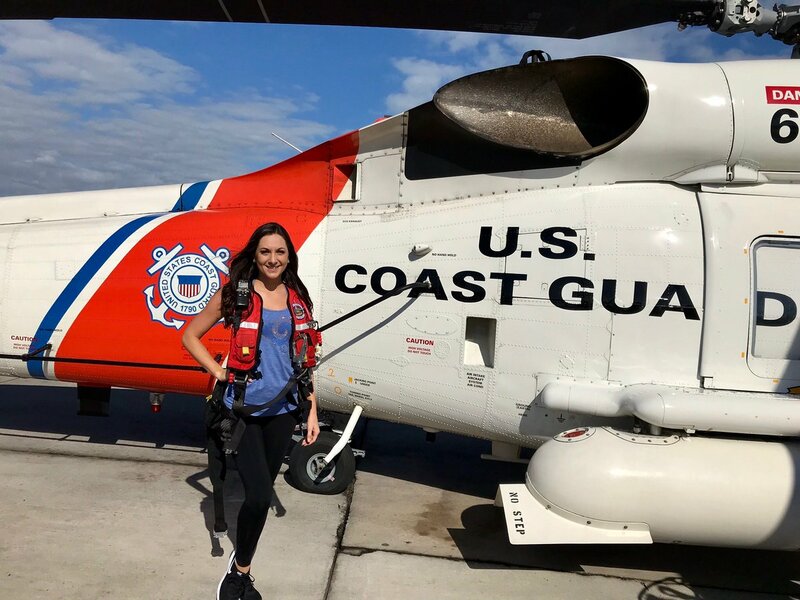 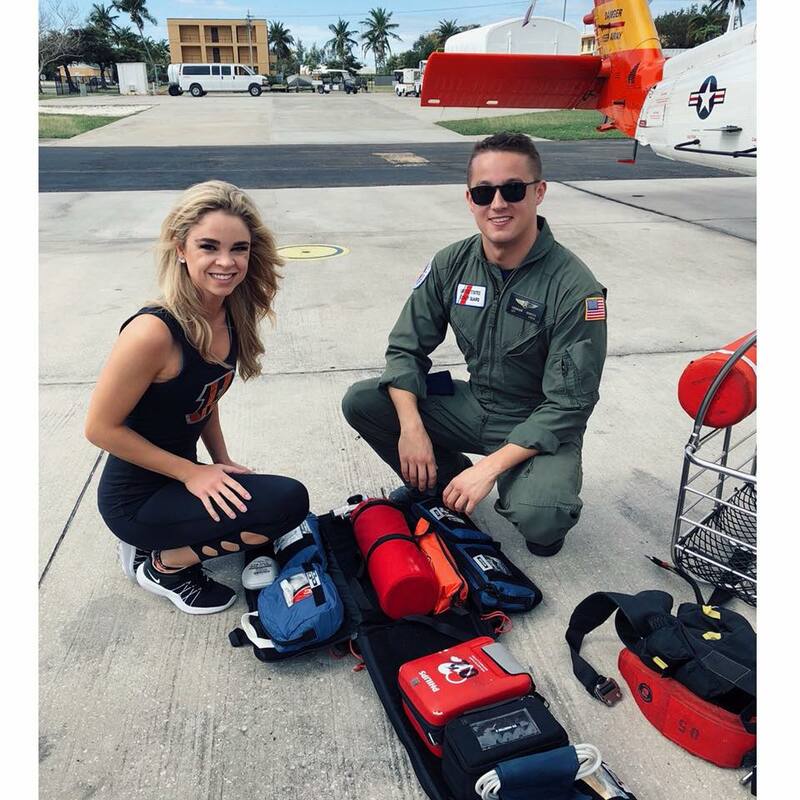 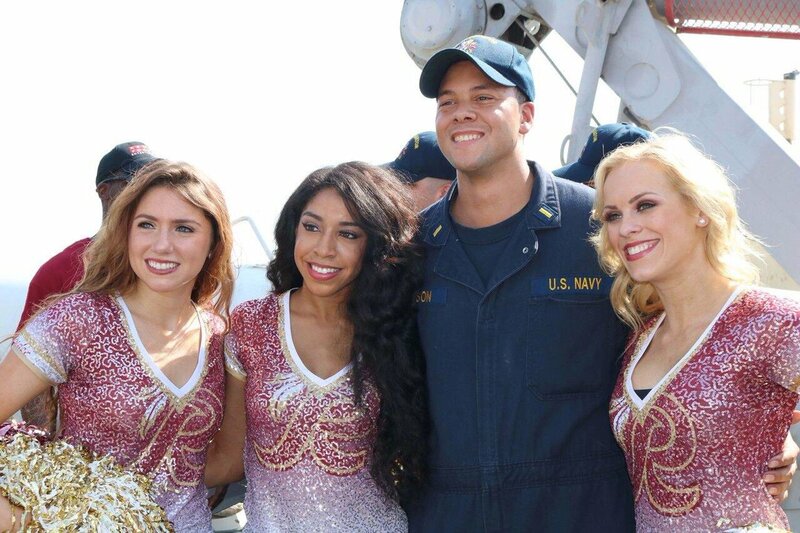 Super Bowl Week is here in full force and select NFL cheerleaders are spanning the globe to provide some needed cheer to our military troops stationed overseas. 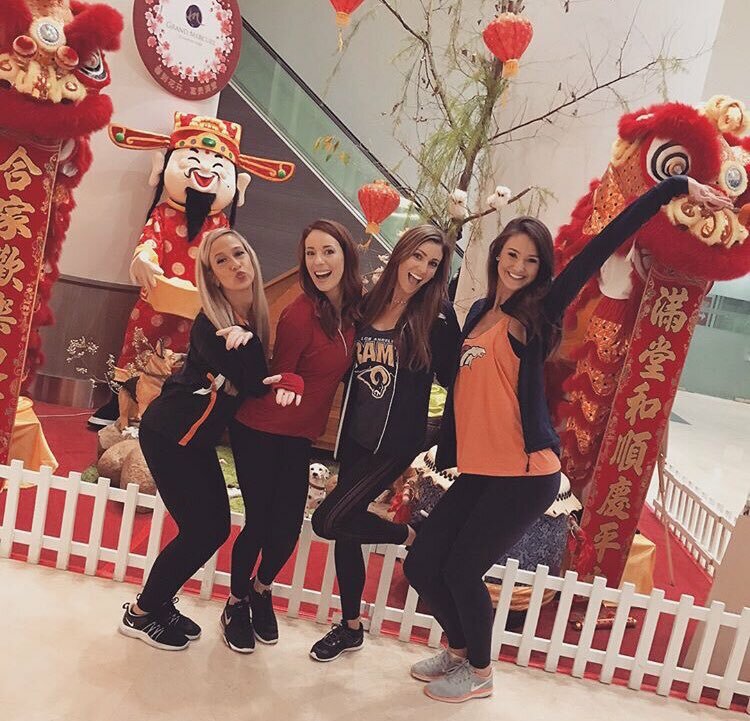 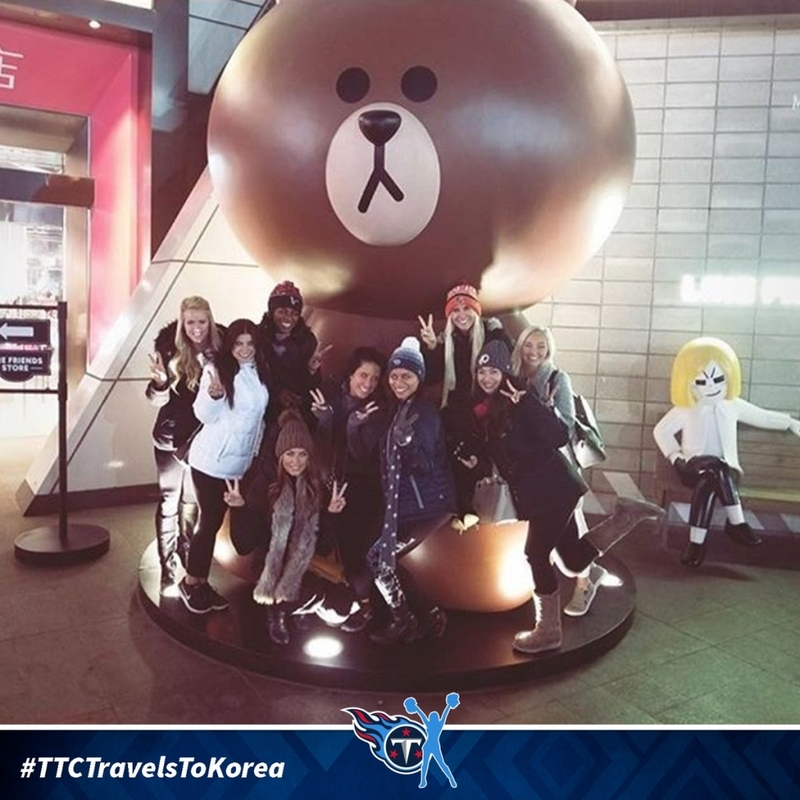 Here are some more photos from their adventures abroad. 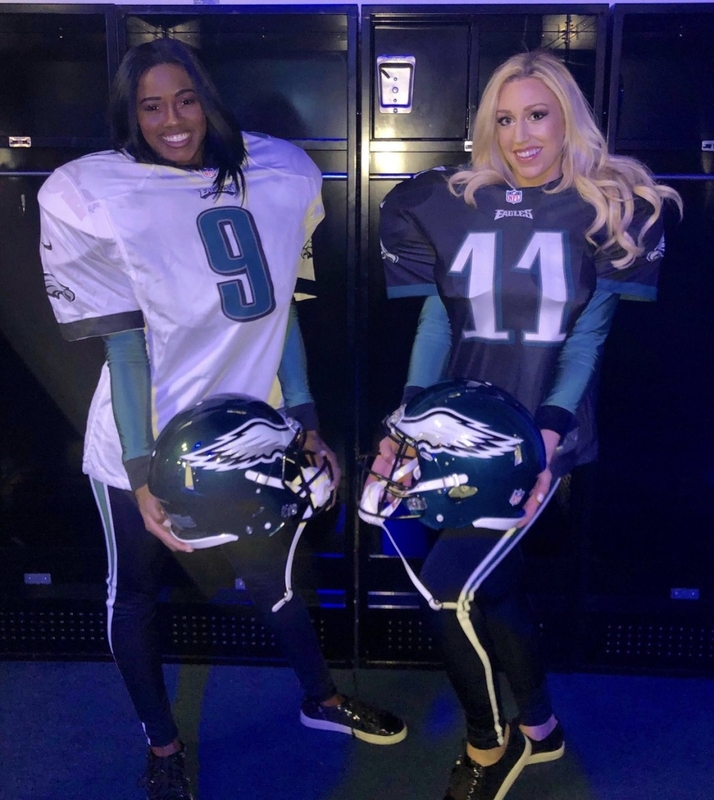 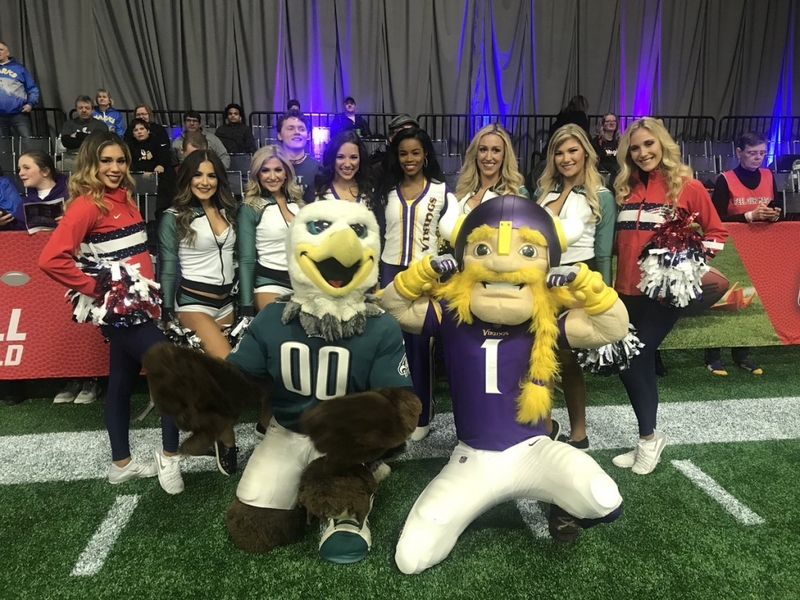 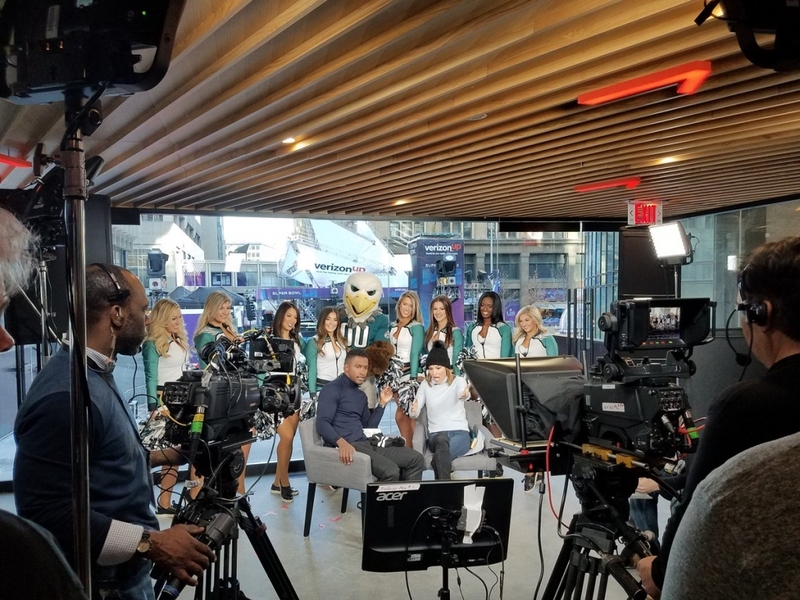 The big game is only a couple days away, but the Eagles and Patriots Cheerleaders have been out and about in Minnesota at all the related Super Bowl Week events. 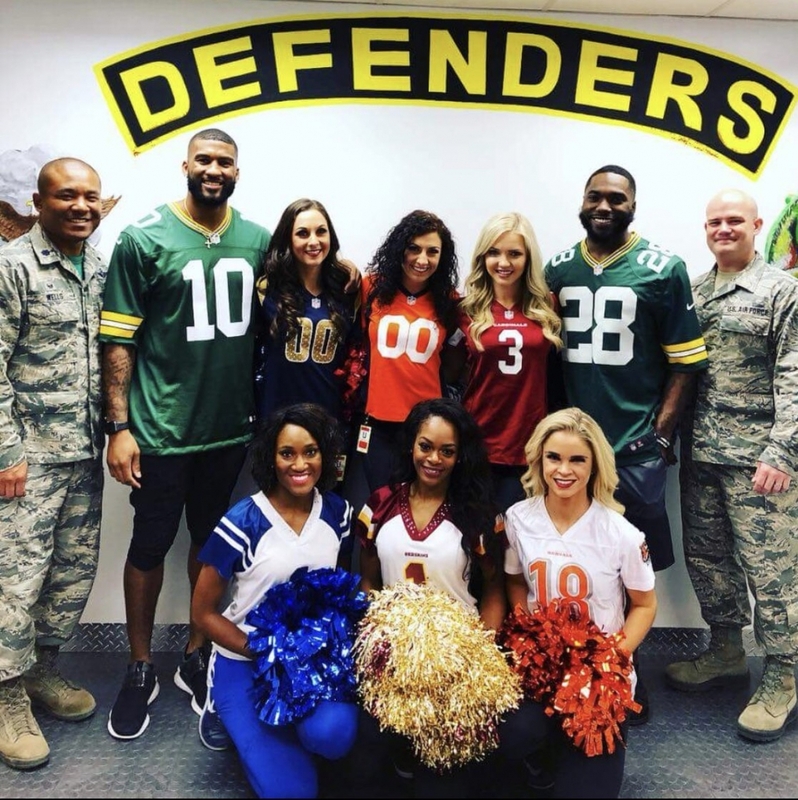 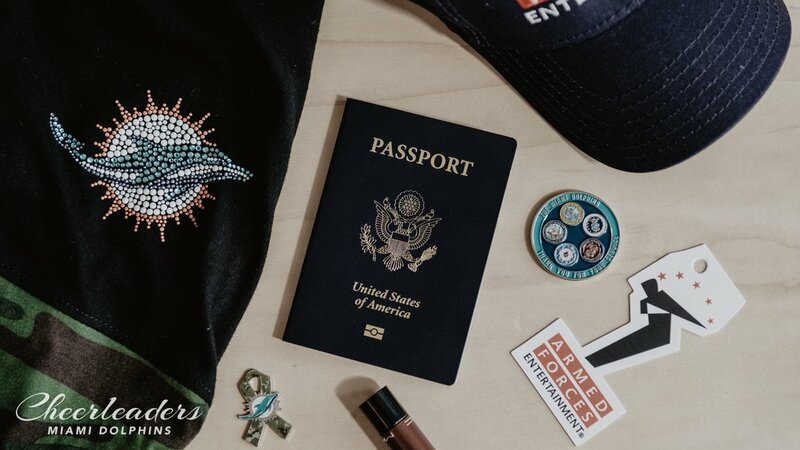 Armed Forces Entertainment and Pro Tour Productions have joined forces to bring a little cheer to our servicemen and servicewomen who are stationed abroad during Super Bowl Week. 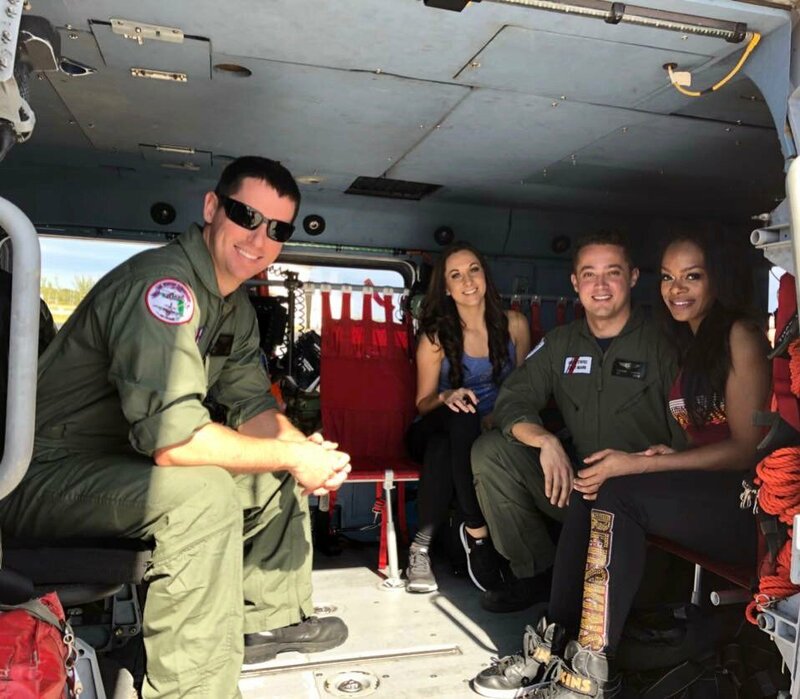 Armed Forces Entertainment is the official Department of Defense agency providing entertainment to deployed military personnel, reaching more than 400,000 personnel at 200 military installations around the world. 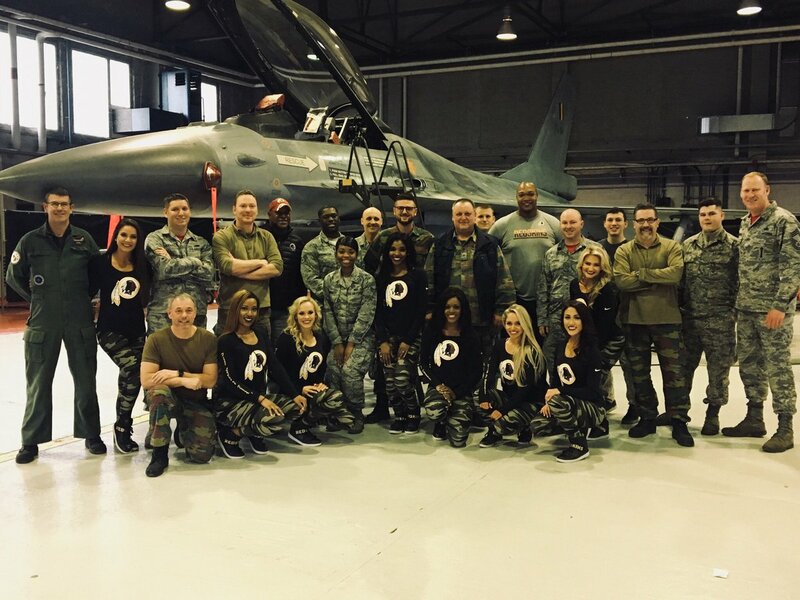  ProTour Productions is an entertainment company that produces high level, high-energy entertainment to venues and military bases all over the world. 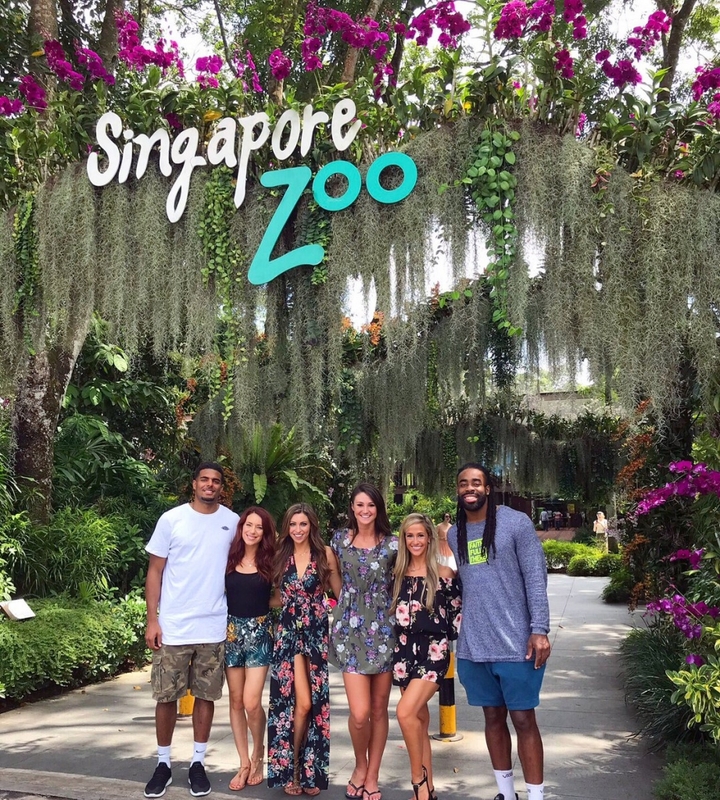 Let’s take look at a few photos from their visits. 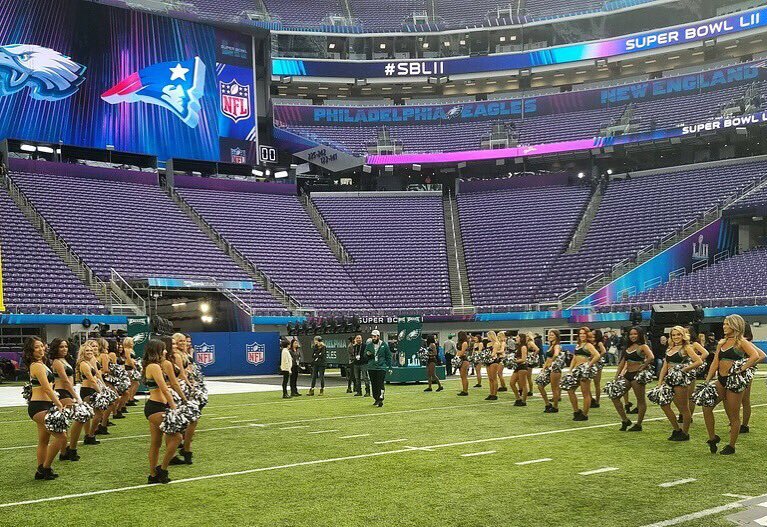 We will check back in a few days to see their big day performances. 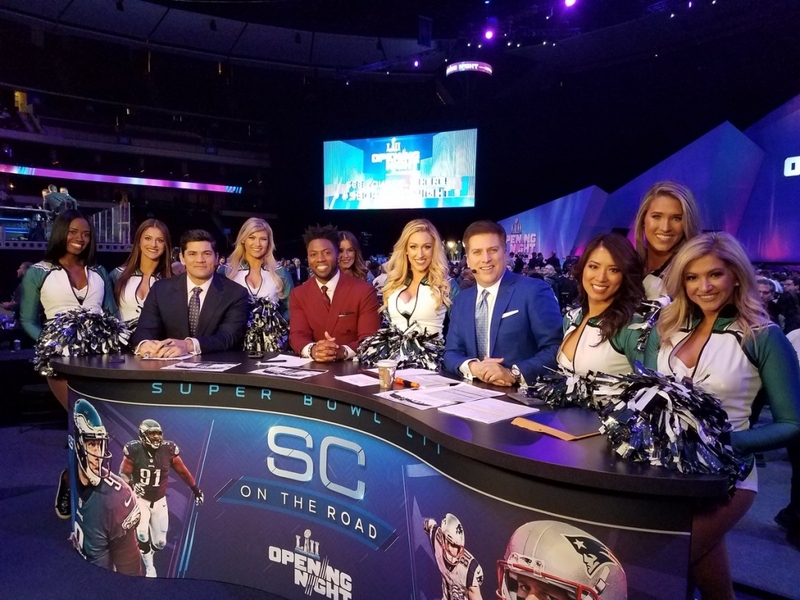 Being an NFL cheerleader is one of the most glamorous jobs in the world and they, like players, aspire to perform at the Super Bowl. 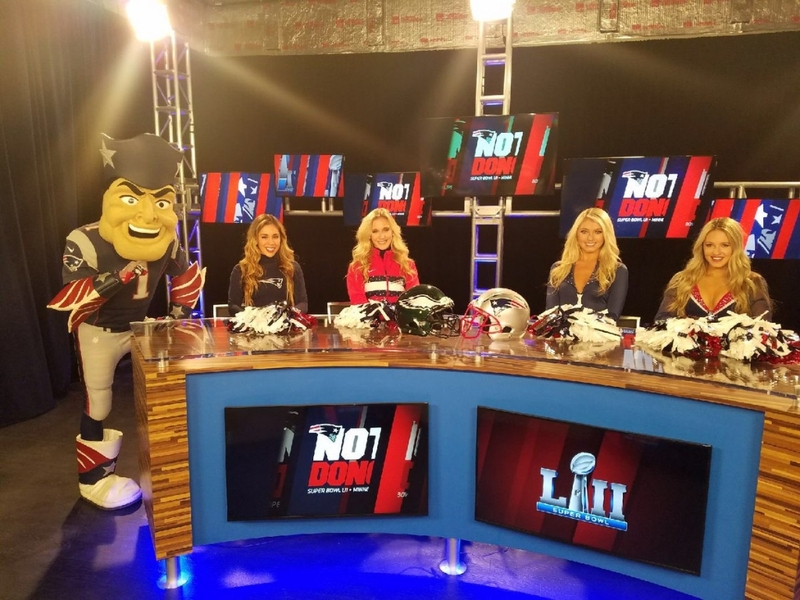 The Super Bowl has come and gone and it was one for the ages…if you are a Patriots fan. 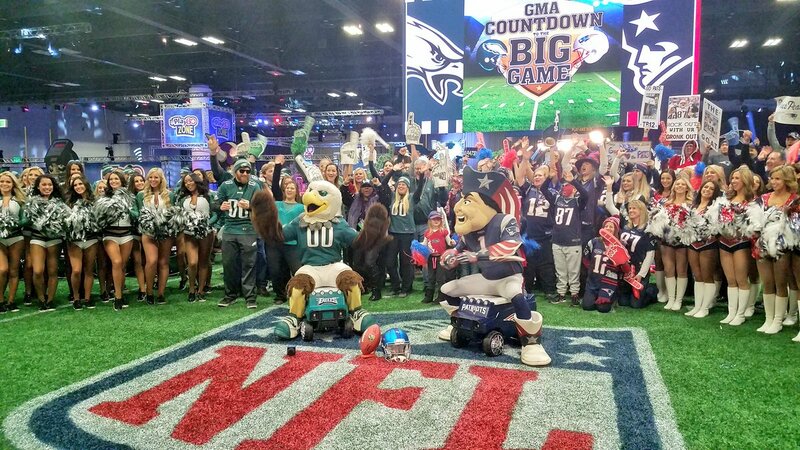 Here is one final look at Super Bowl week from the various social media outlets. Super Bowl week has arrived in full force in Houston with many, many related events going on. 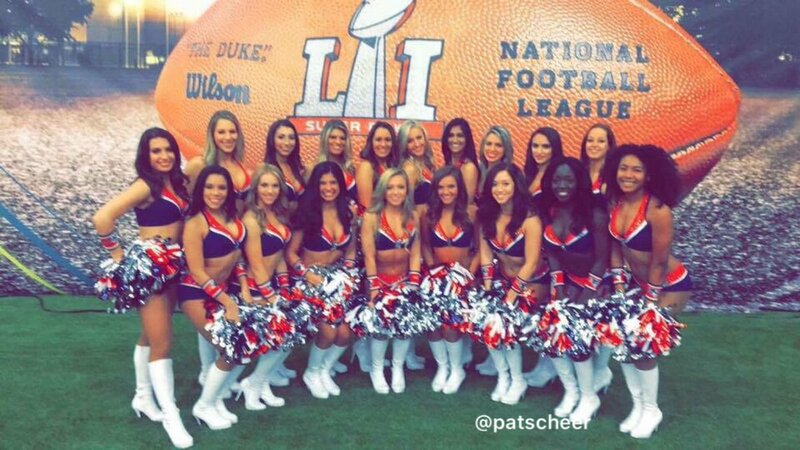 Here are the latest batch of photos from Super Bowl week. 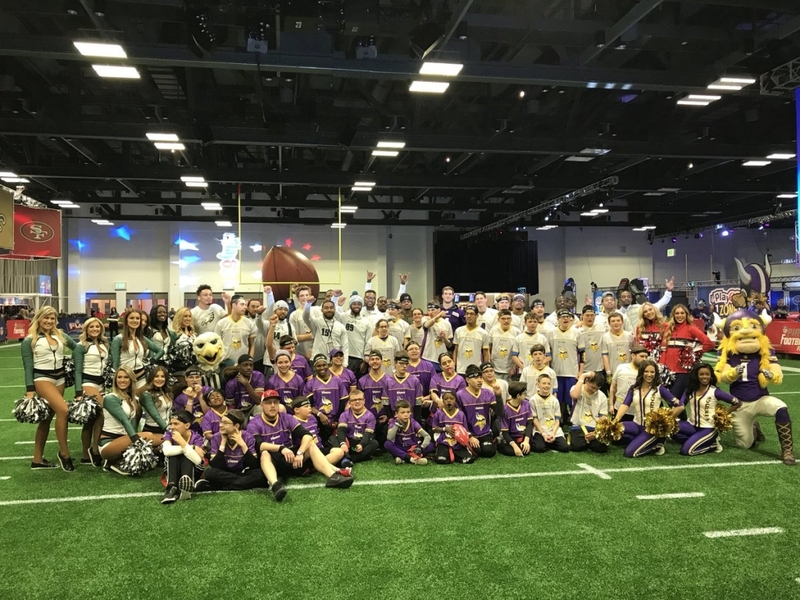 The Super Bowl is being played in Houston, Texas this coming Sunday and as you can imagine, there are a myriad of activities surrounding the event. 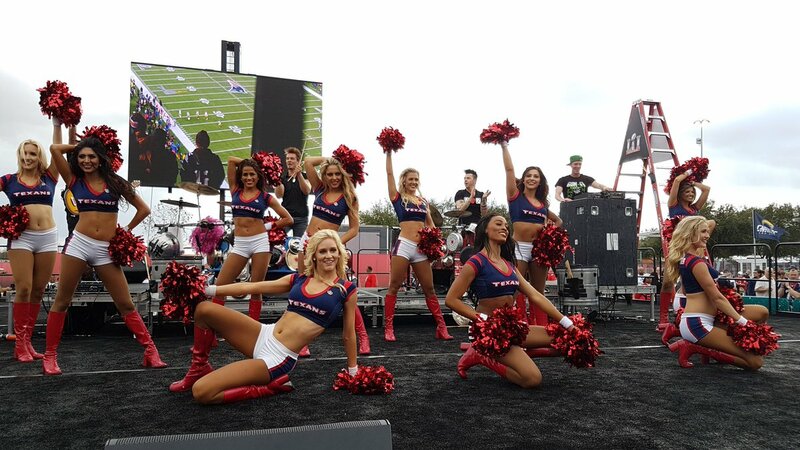 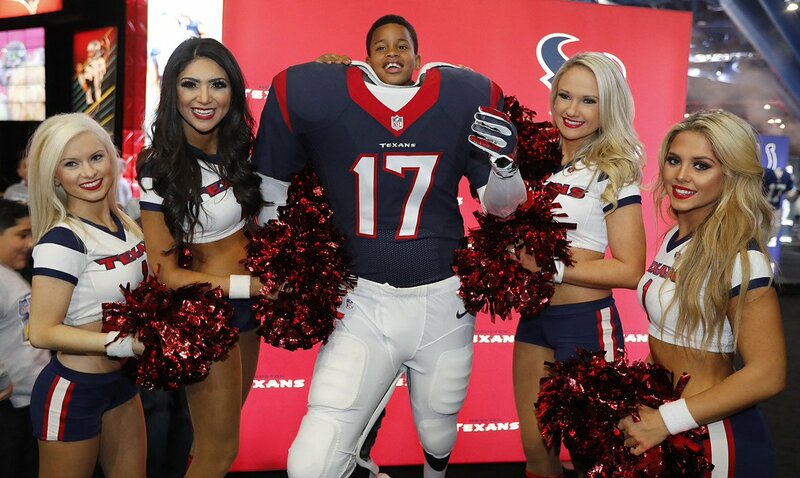 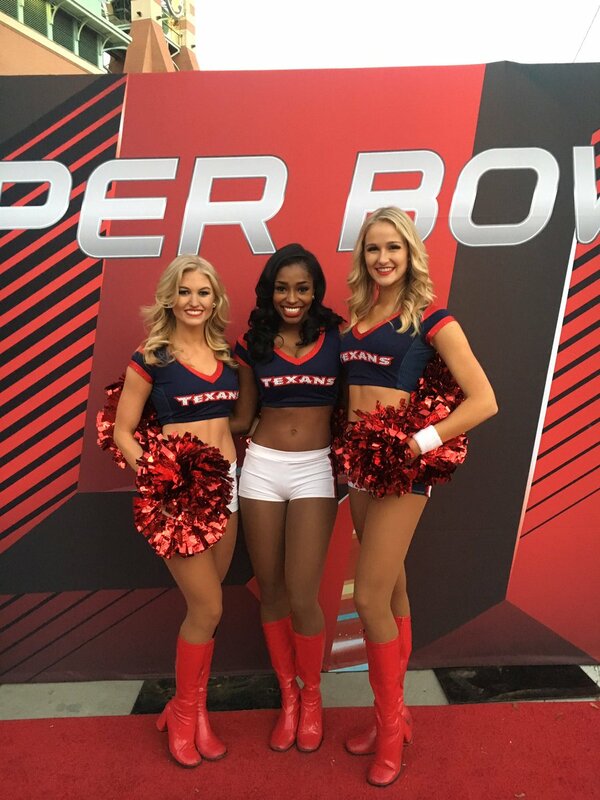 As the host team, the Houston Texans Cheerleaders are making the rounds and they have posted many, many photos from their appearances. 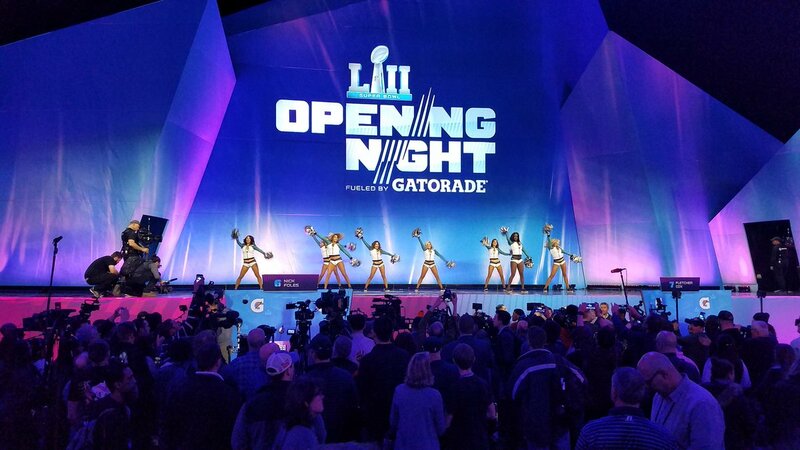 Over the course of Super Bowl week, we will be featuring many of their social media offerings.